It took a while for the electric bass to find its footing as a jazz instrument. Monk Montgomery adopted the ax while in Lionel Hampton’s band during the early to mid-1950s, and jazz-trained R&B players made groundbreaking popular music with it during the ’60s. 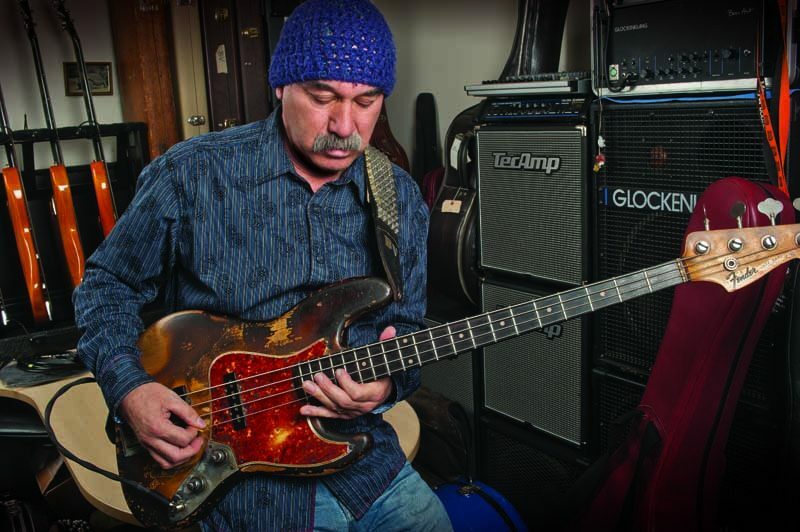 But it wasn’t until the fusion and funk era of the ’70s and ’80s that the instrument really came to prominence, via fingerstyle greats like Jaco Pastorius, slap virtuosos like Marcus Miller, or masters of both techniques like Stanley Clarke. Along the way, some players—including Montgomery—have preferred a pick to using their fingers. 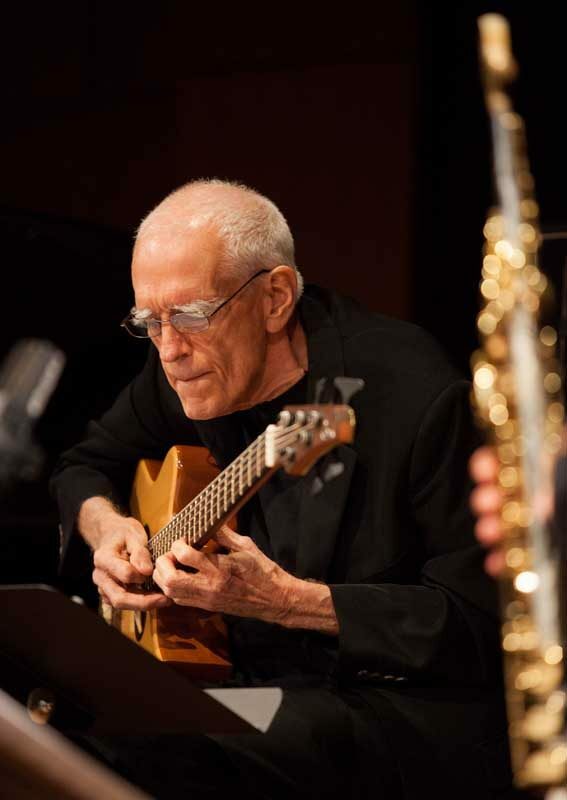 But flatpicking an electric bass, while common in rock, is still rare in jazz-oriented music.